HELPING YOU ACHIEVE YOUR GOALS!! 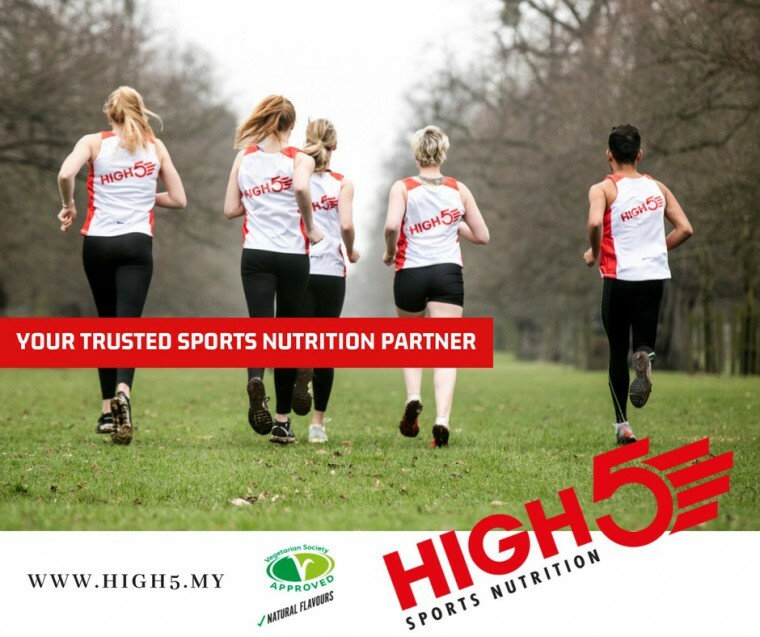 Thank you Hobbies Sportswear sponsoring High5 Sports Nutrition Malaysia gel to 32km and 21km runners, you will be able spot them at the Tesco junction, turning from Jalan Tanjung Tokong to Jalan Seri Tanjung Pinang. We at HIGH5 are committed to creating nutritious products with amazing natural flavours. We’re passionate about helping you achieve your goals while helping you enjoy your sport more. With over 20 year’s experience, we ensure our products are packed with everything you need to be at your ultimate best.